Two of Schroon Lake’s most well known hospitality businesses are hosting a chamber music concert to raise funds to rebuild the Community Church. So save the date, Saturday May 4 at 7 pm. The event is sponsored by Adirondack Inn owners John Fear and his wife Cheryl and Witherbee’s Patty and Bill Christian. 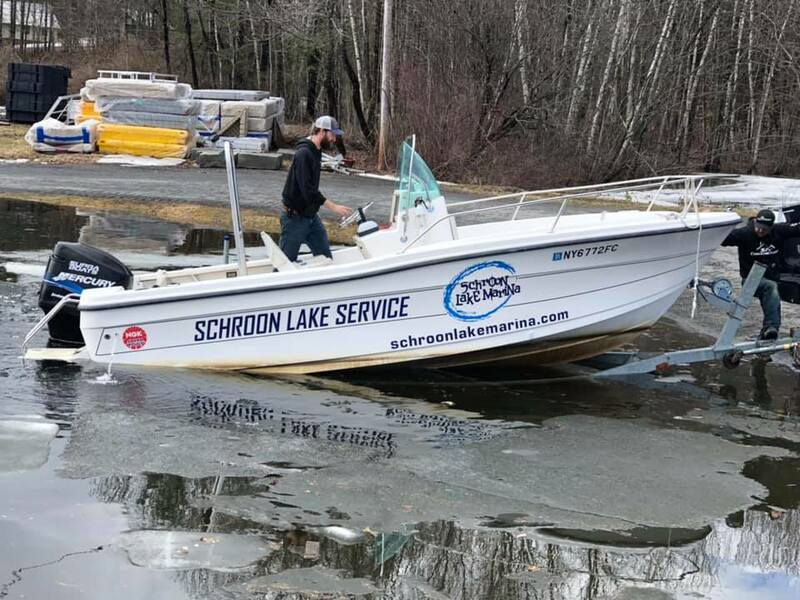 Schroon Lake Marina’s Craig Kennedy once again gets the honor of having the first boat in the lake. Technically, though, it is in the marina’s channel and was used to do a little ice breaking. But it’s never too early to get your requests in to the marina to have your boat ready for the season. And for those looking for a new or used boat, the marina is bursting with a showroom and yard full of inventory. (518) 532-7884. 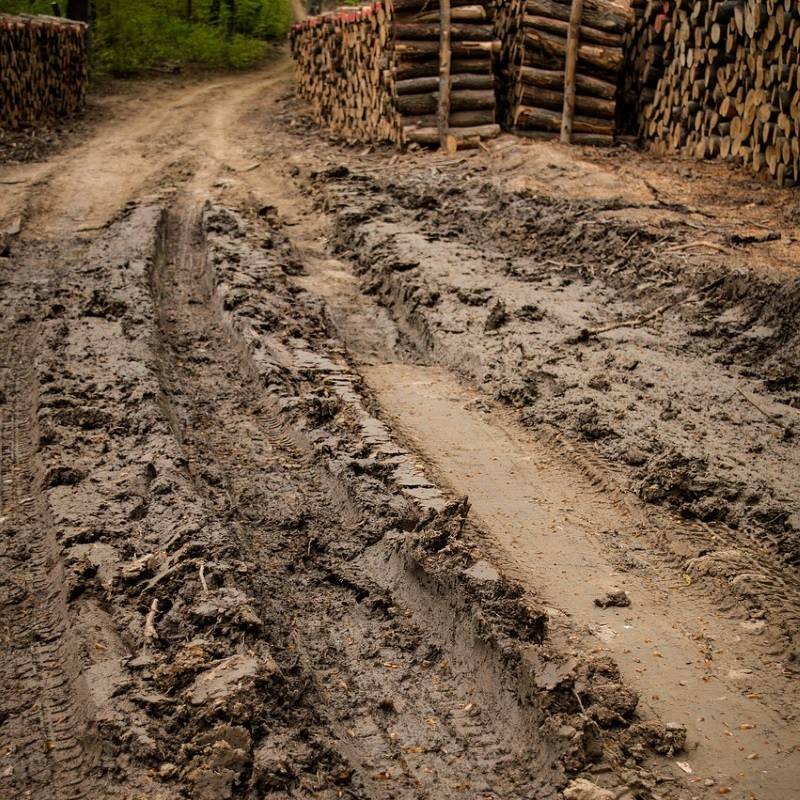 Meanwhile True North Yoga’s Deb Philp captures the other side of spring in the Dacks: Mud Season. Deb’s solution? “Spend mud season on your yoga mat. Try a different class or teacher, or explore a new self-care practice,” says Deb. Check out all of the classes at both her Schroon and Keene locations, by clicking here.